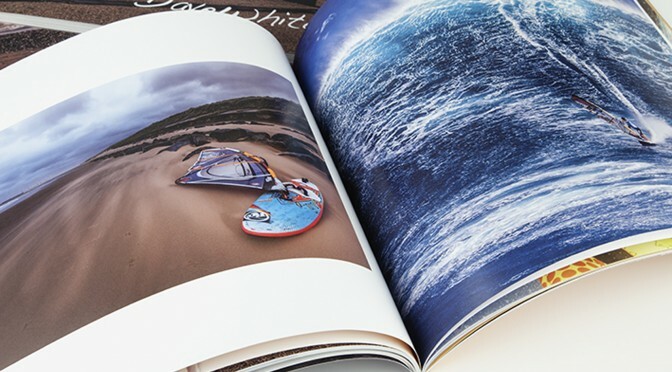 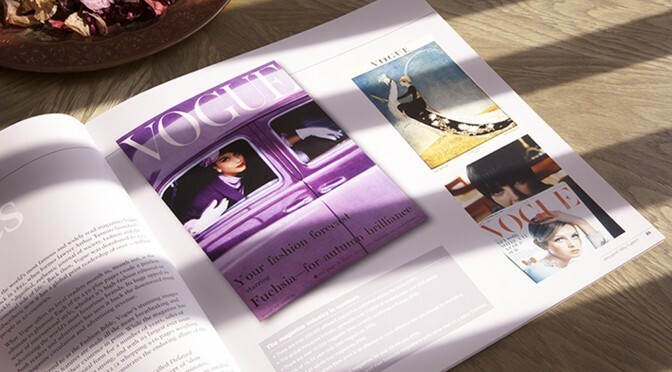 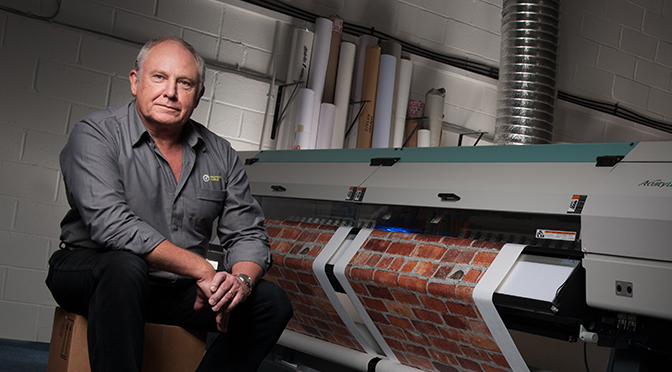 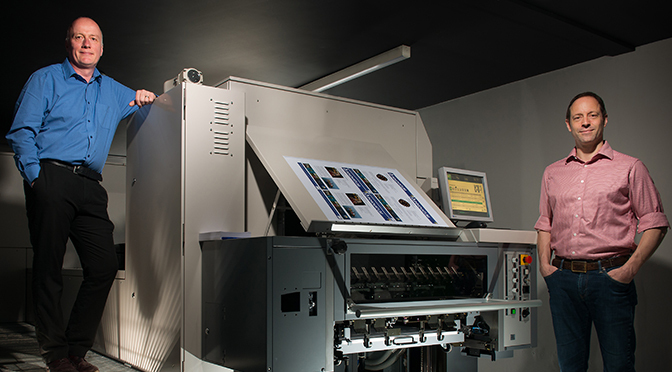 The Jet Press 720 enabled high quality digital printing to be done in-house to complement high quality finishing. 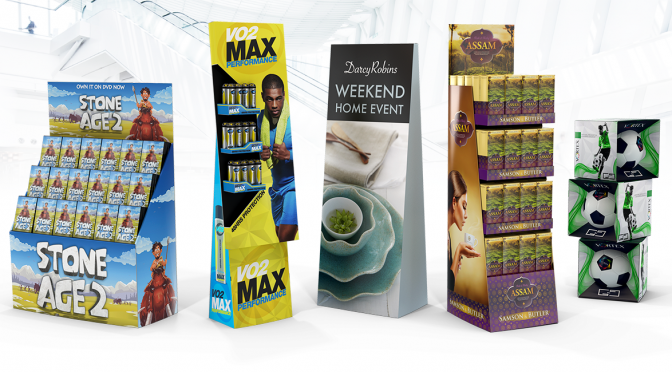 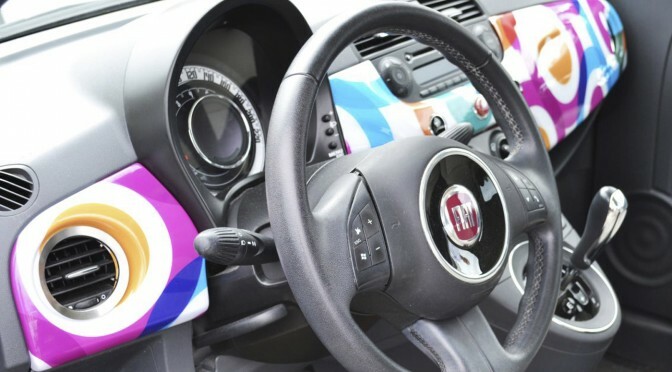 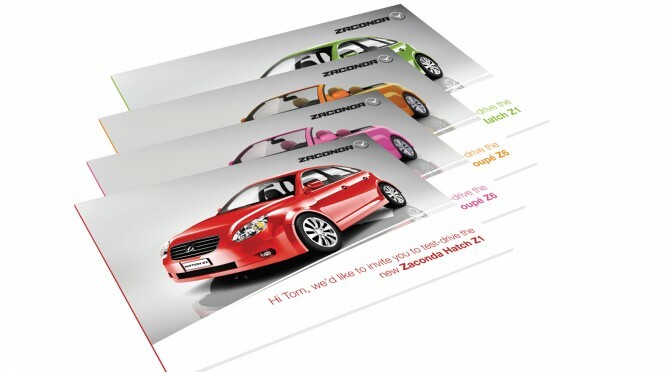 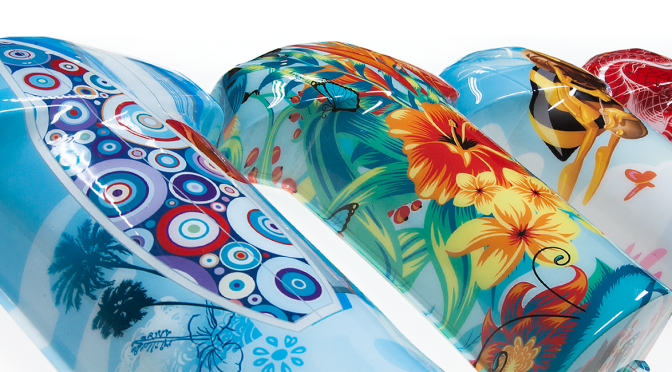 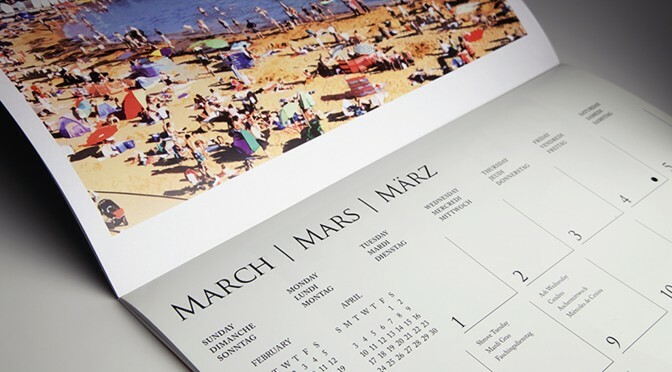 Tismo Products BV, based in The Netherlands, setting new trends in industrial print personalisation. 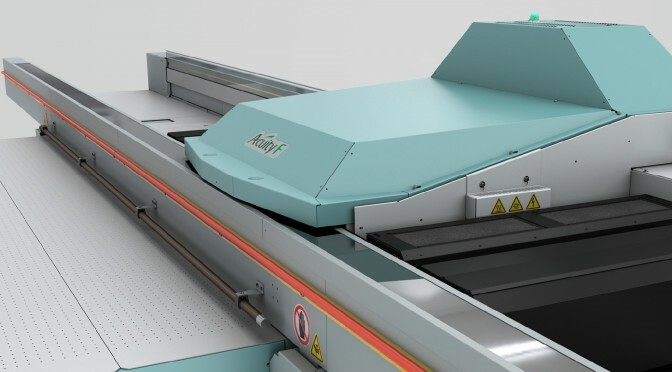 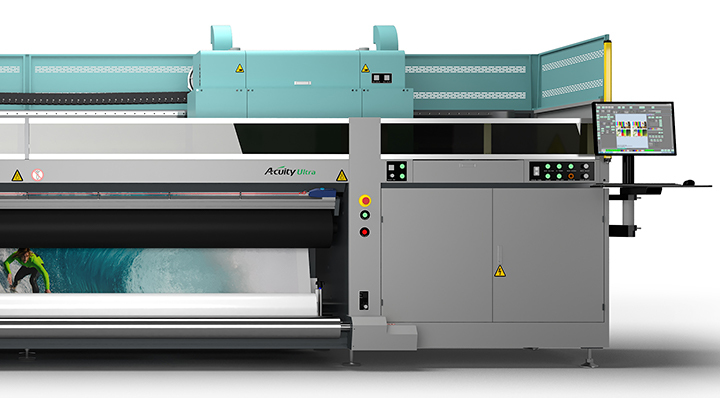 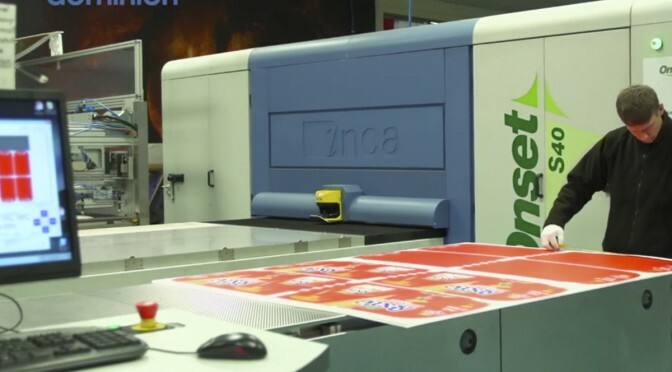 French sign and display printer BMA can now produce personalised light industrial applications with its Acuity Select UV flatbed printer. 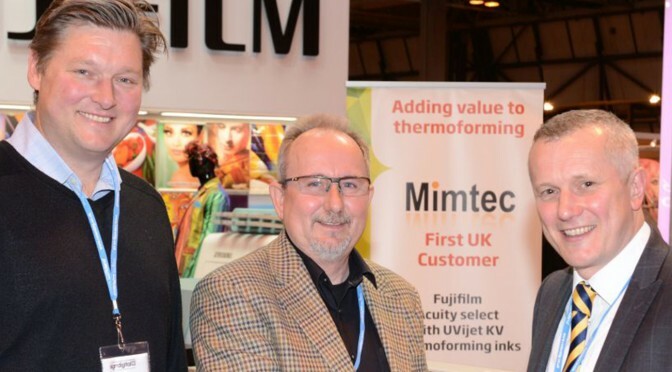 Fujifilm’s thermoforming solution sets new standards in the thermoformed plastic plastic industry and opens up new avenues for MiMtec. 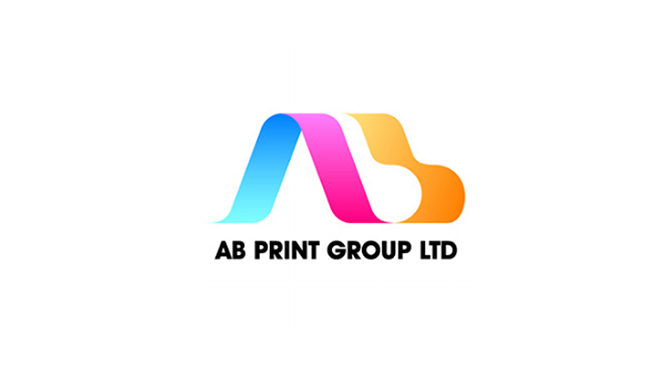 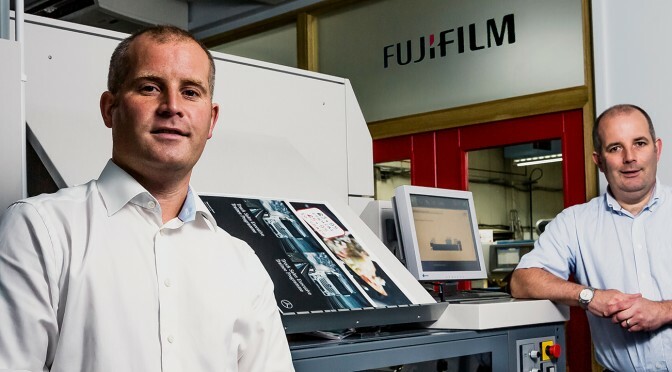 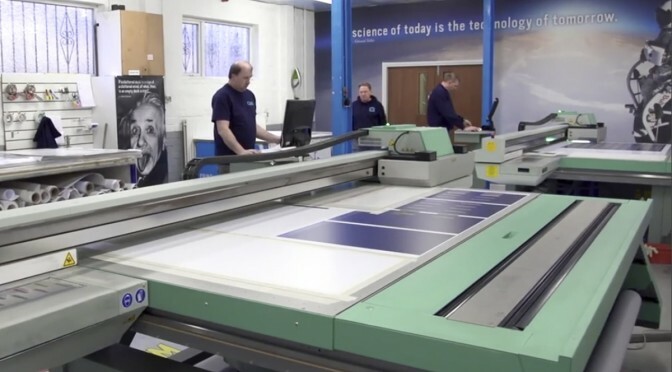 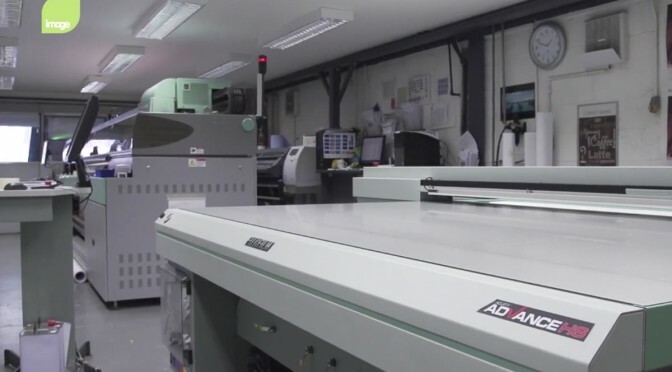 Yorkshire Printing company can now offer full in-house service after installing the Acuity LED 1600. 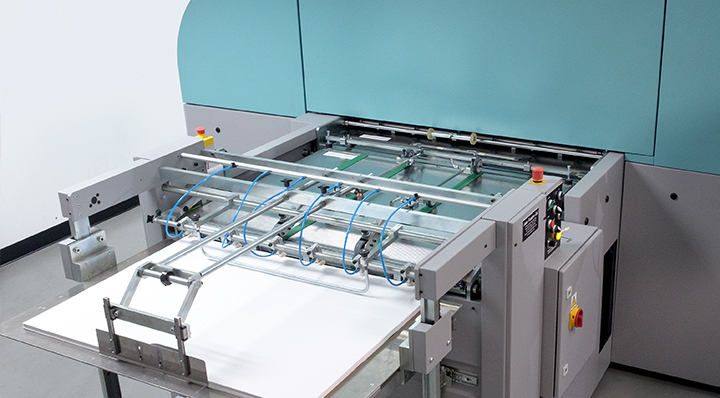 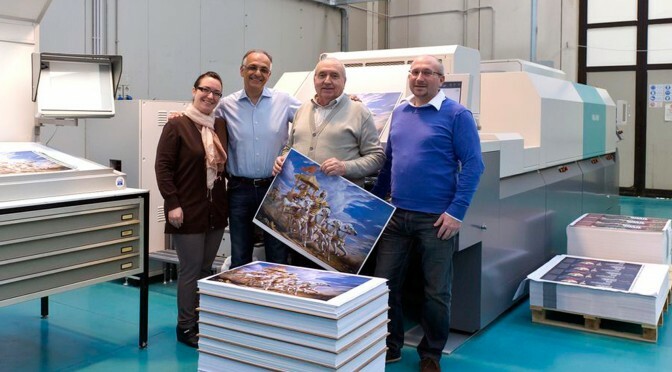 Wegner GmbH invests in the Jet Press 720S to transform its commercial print production. 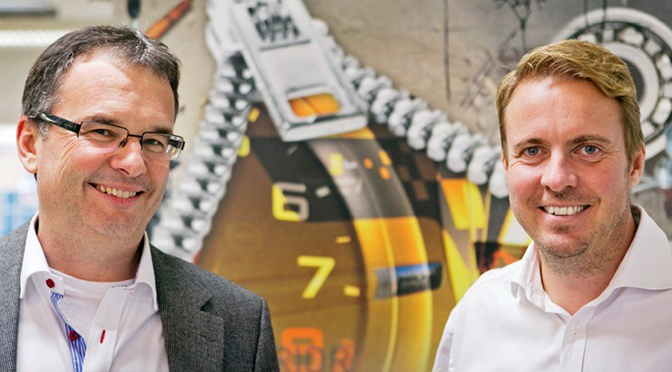 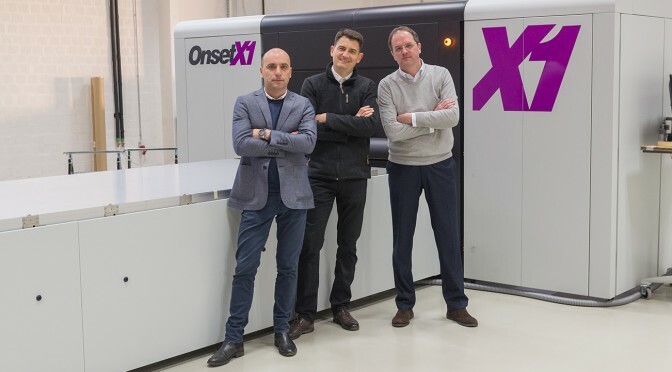 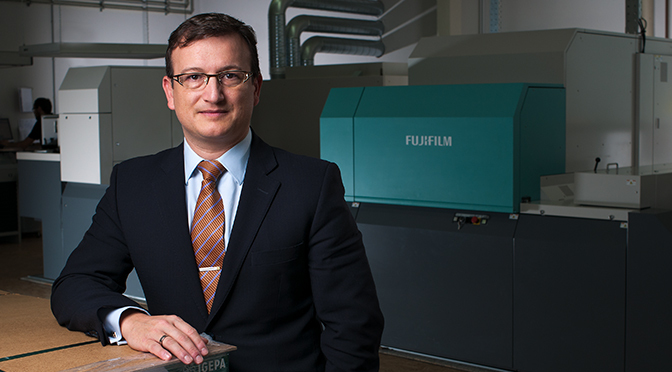 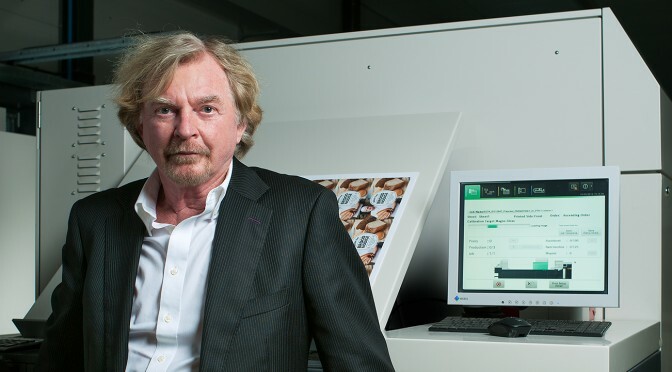 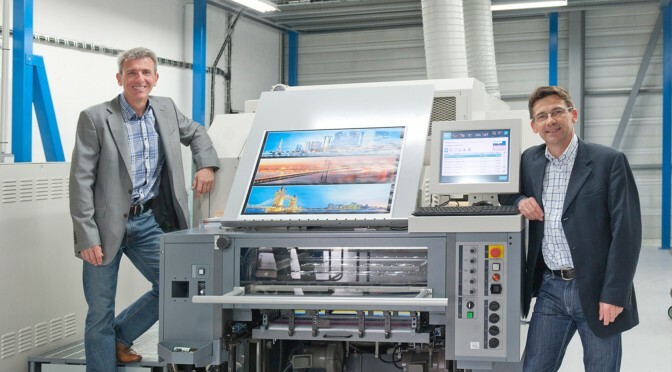 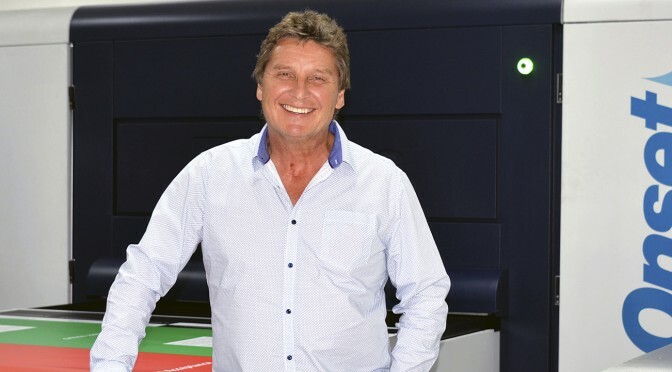 German web-to-print giant, posterXXL, sees rapid expansion following a major investment in two Jet Press 720S presses. 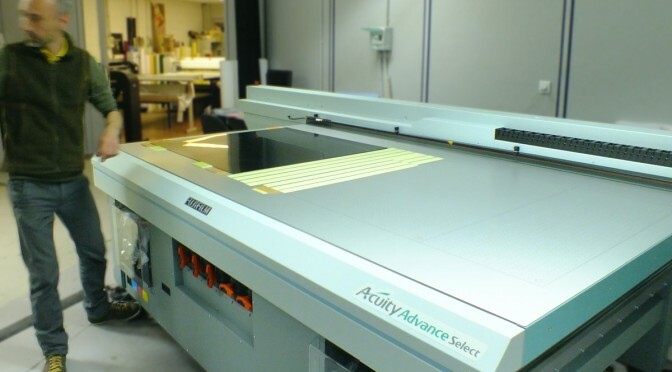 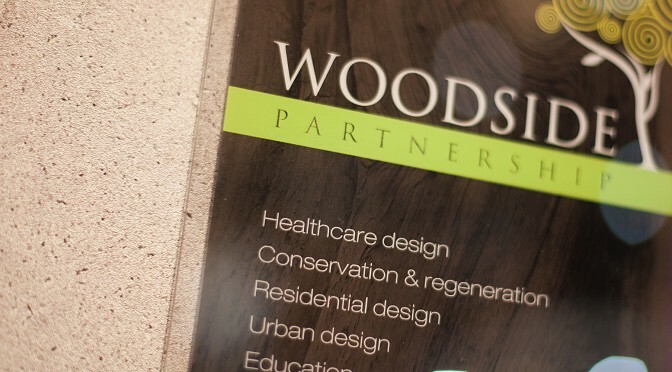 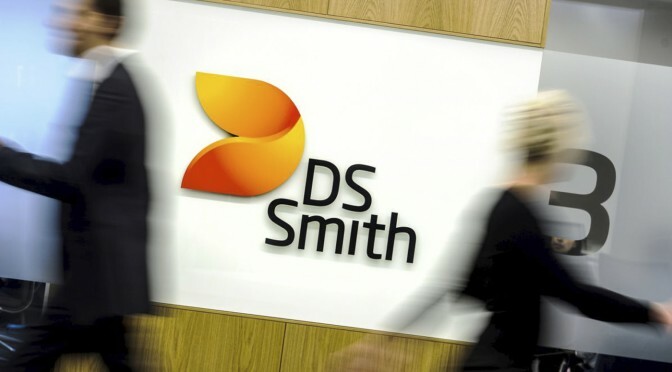 Significant Improvements in quality and new business opportunities for this high end graphics and signage company. 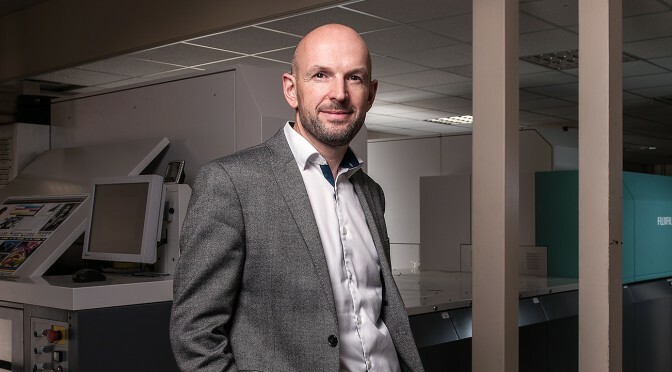 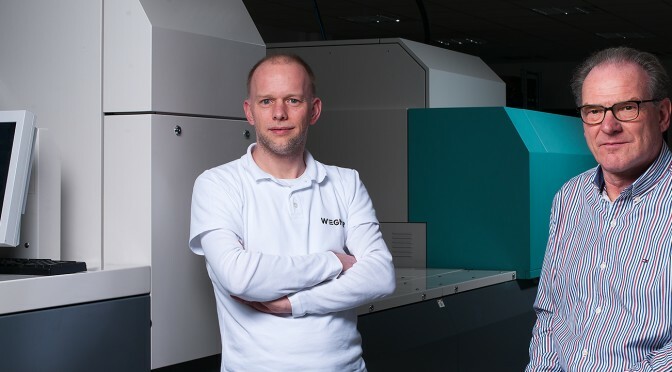 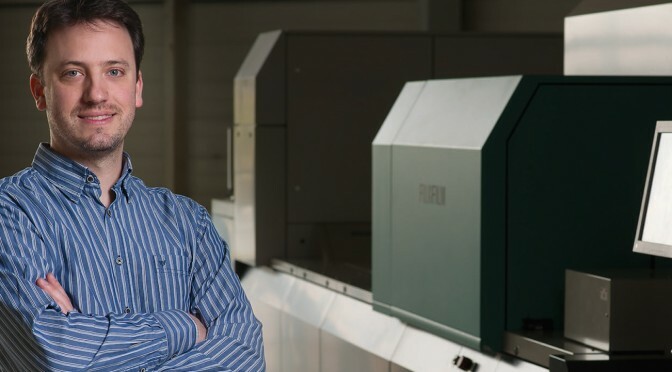 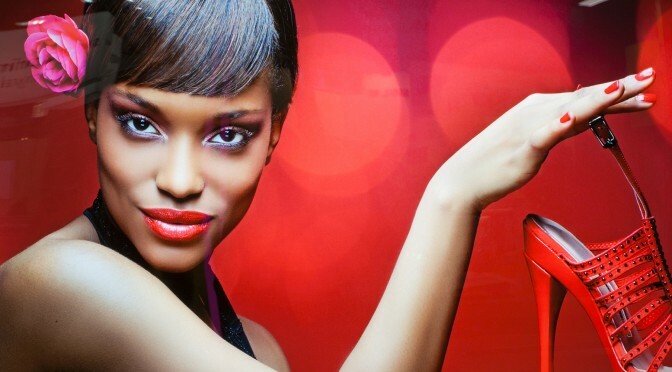 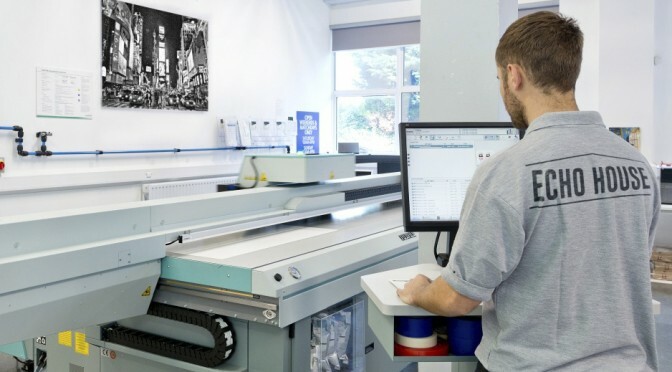 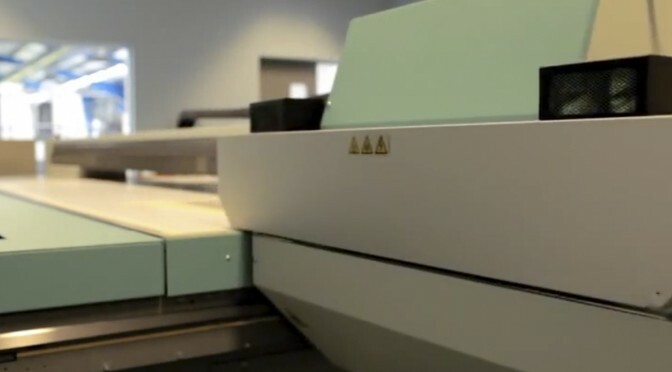 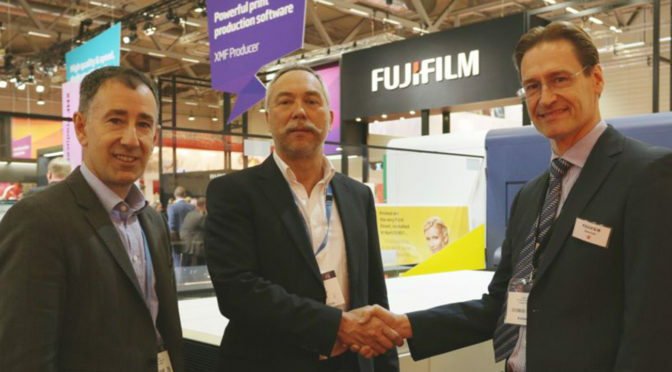 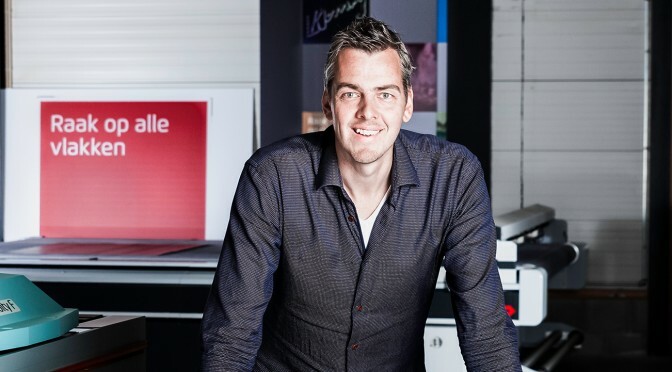 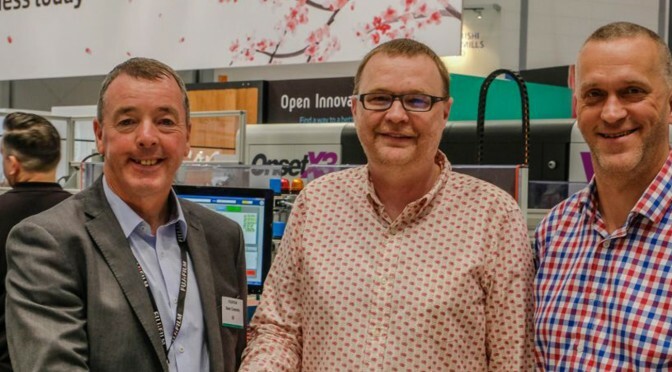 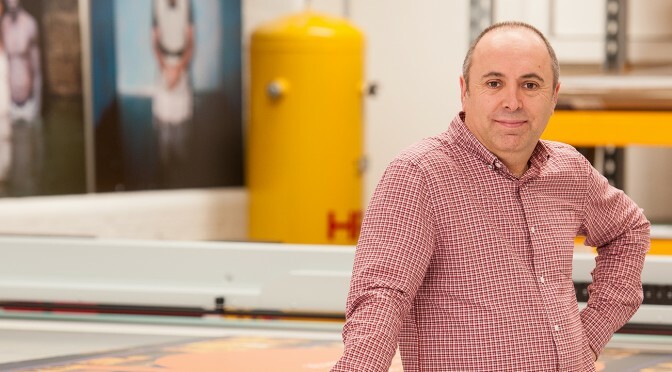 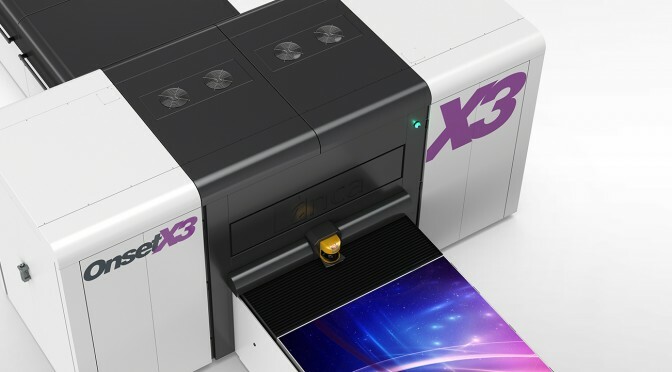 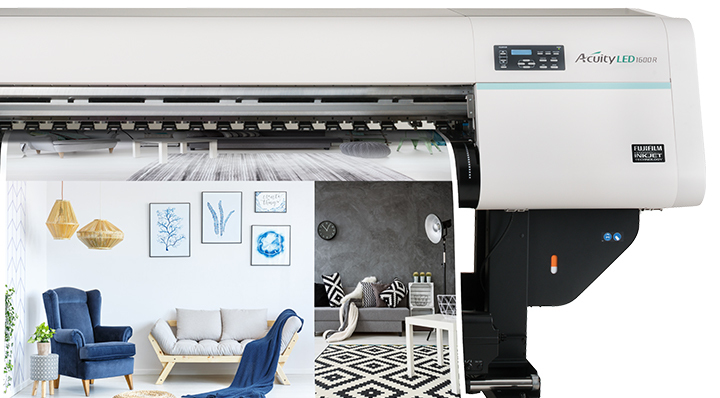 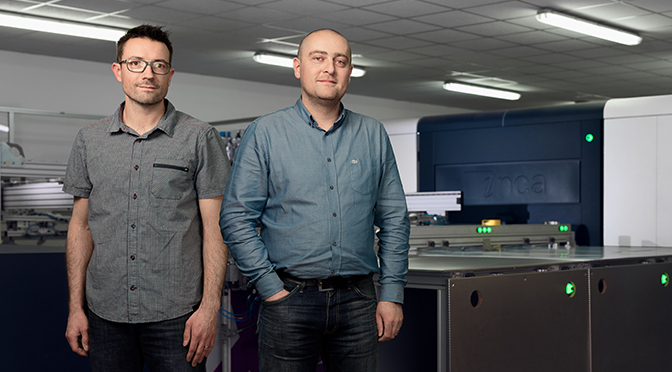 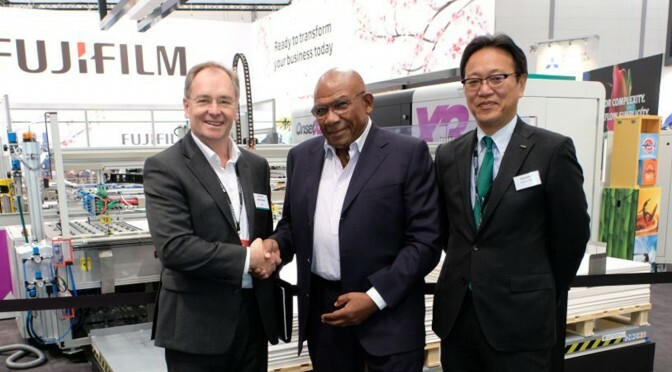 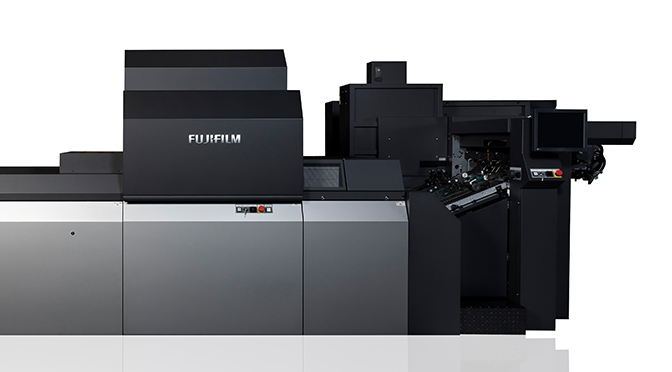 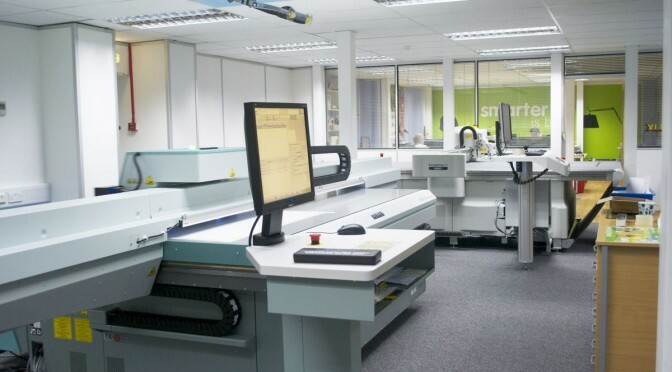 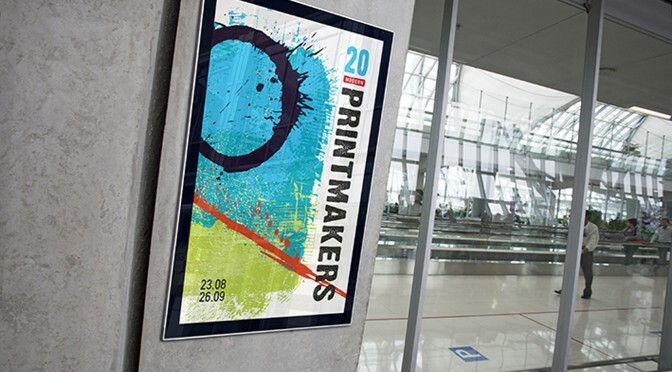 French-based wide format printer SDPS Poinçon sees boost in quality and productivity after third Onset wide format inkjet platform investments in four years.